Turkish Airlines has cancelled several its flights. 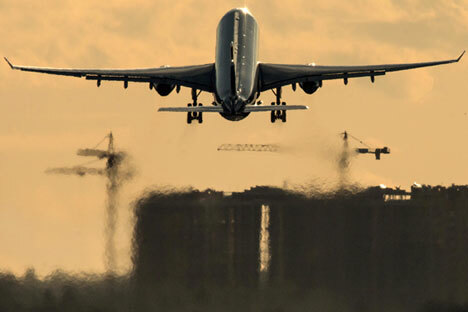 Turkish Airlines has cancelled its flight from Astrakhan to Istanbul on Saturday, July 16, Astrakhan’s airport told TASS. "A Turkish Airlines plane was due to land at 3:30 today, but was cancelled," the airport said. "The return flight is also cancelled for today. Preliminary information is that regular flights will resume on Wednesday." Turkish Airlines has cancelled its flights from Yekaterinburg and Rostov-on-Don. Besides, Russia’s Aeroflot has cancelled its all flights to Istanbul and Antalya due July 16 and some flights due July 17. A group of insurgents staged a military attempt coup in Turkey on the night from July 15 to July 16. Bombs were dropped on the parliament building and the presidential palace in Ankara. According to latest reports of the prosecutor’s office at least 60 people have been killed in clashes in Ankara and Istanbul. Turkish authorities report 754 suspected of participation in the coup attempt were detained.